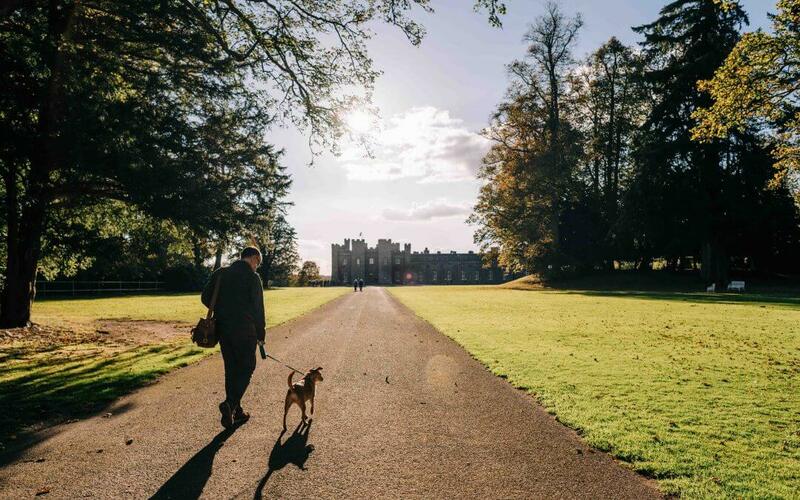 Scotland’s Scone Palace is inviting its four-legged visitors – and their owners – to come indoors to warm up after a walk in the grounds during the cold winter months. Dogs will be welcomed in the Old Kitchen during the closed winter season only. In the summer months, outdoor seating is provided. Admission to the Palace grounds, Coffee Shop and Food Shop is free during the winter months and is open from 10am-4pm on Friday, Saturday and Sunday during November, part of December, February and March. The grounds will be closed until January 31, 2019.